After an action packed month in June, July was more at a relaxed and laid back pace. 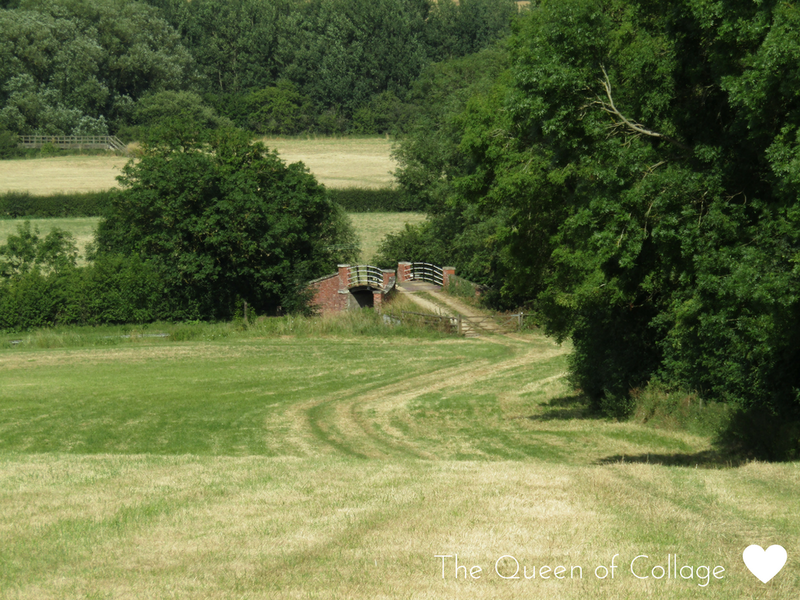 This month I've really needed to consider the positives as at the end of last month I got sunburn, was frustrated with the sloooow internet connection (as is all the village it seems) and felt mum guilt. I always worry whether the girls are eating enough and the right stuff too despite the fact that they eat all the fruit in the fridge. I think we may need to padlock the fridge here. Stepping away from the things that frustrated me led to some aha realisations and I was pleased that the lovely Morgan of Morgan's Milieu checked in with me to see if I was alright. During the time I stepped away from the computer not posting I undertook a long walk in the countryside with the rest of the family. The series was 10 miles long but we didn't take on all of it at once. We did the bottom half of it then walked through the centre of the town to get back to where the car was parked. Switching off like this was refreshing and lifted the cabin fever the girls and I have been experiencing. Early on in the month we were announced winners of a pair of Rockfish Wellies over at Coombe Mill's Country Kids linky. 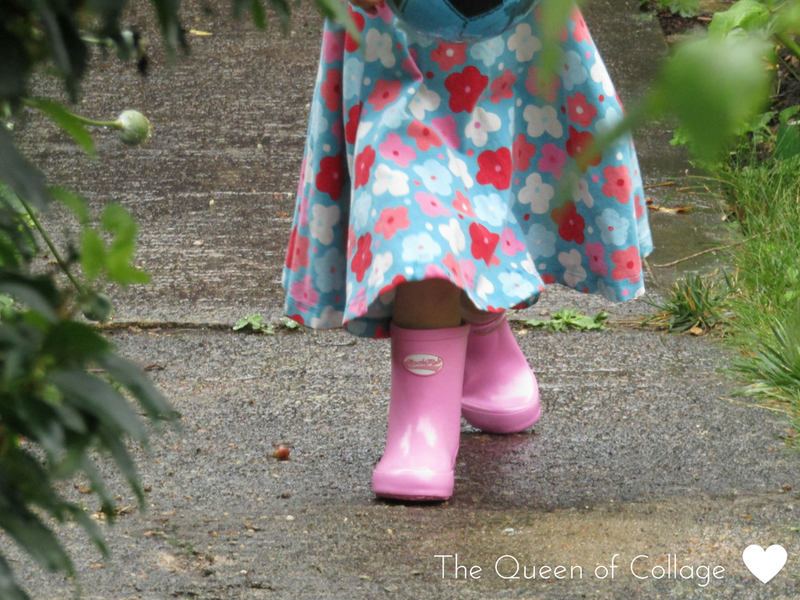 I chose a pair of wellies that my eldest would grow into and since their arrival she has been attached to them. I have co-hosted two linkys this month. 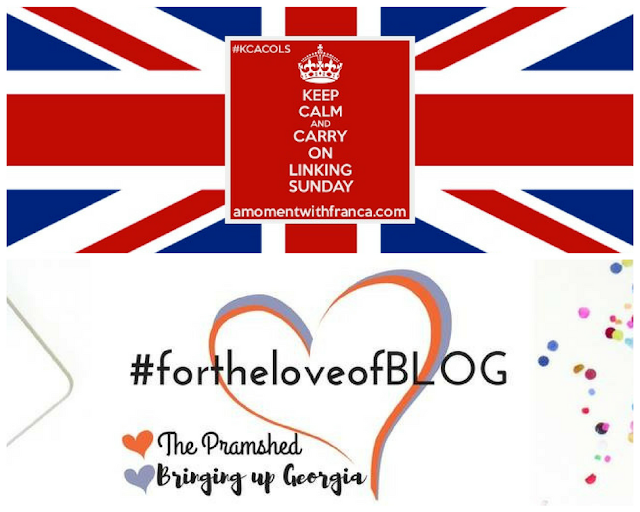 The first linky being KCACOLS and the second was #fortheloveofBLOG both of which I co-hosted for the first time. I've felt honored to be asked to take on such a position and enjoyed reading all your lovely posts and commenting as a result. It has been no secret that we are currently looking at how to improve our garden. Whether it be raining or sunny there are always things that can be done. 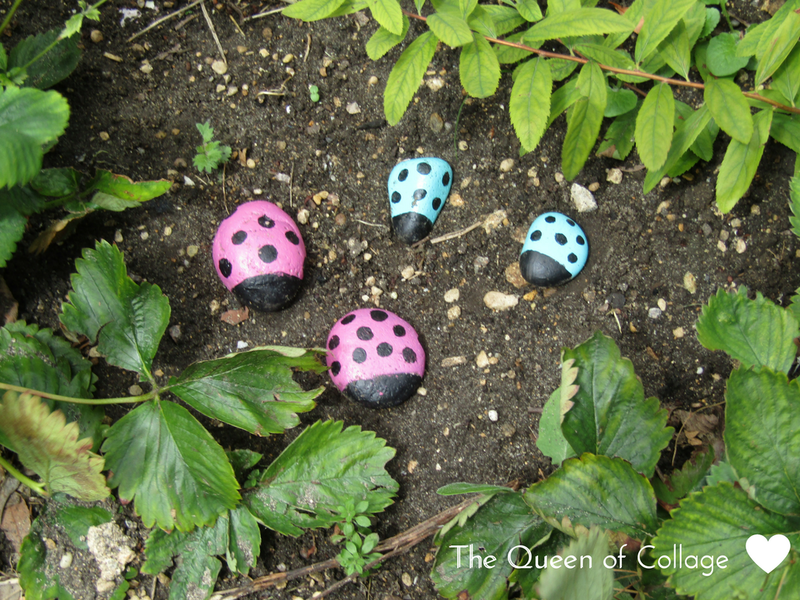 I brought the pebbles above indoors to work on before positioning them back in the garden. I think that this will be the first of many projects I undertake in the garden. I've already got thoughts on creating a play area for the girls and making a mud kitchen and an insect hotel. Another area that is being worked on presently is our own master bedroom. That I've mentioned before here. 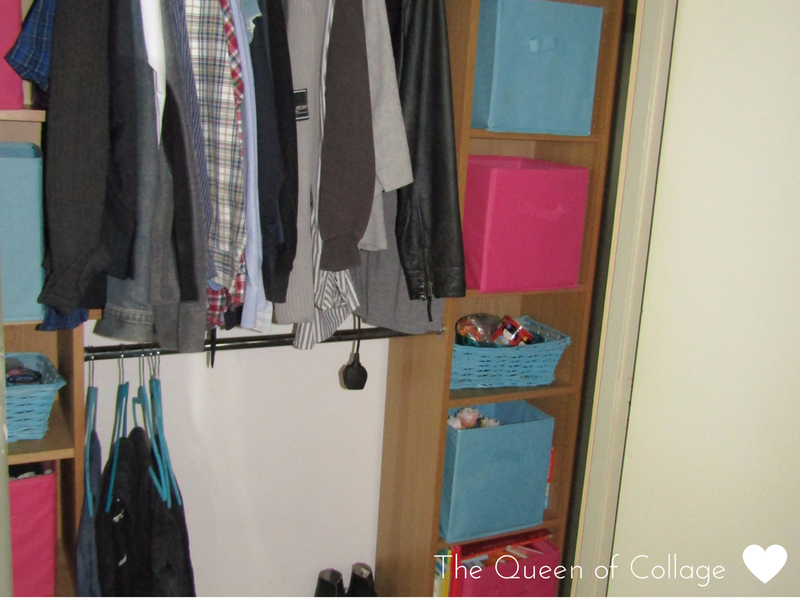 We treated ourselves to some new bedding and our own version of a walk in wardrobe (closet?) has been progressing. It is both fun and in keeping with the other colours in the bedroom. I'm hoping it will be as practical as the girls room is too. 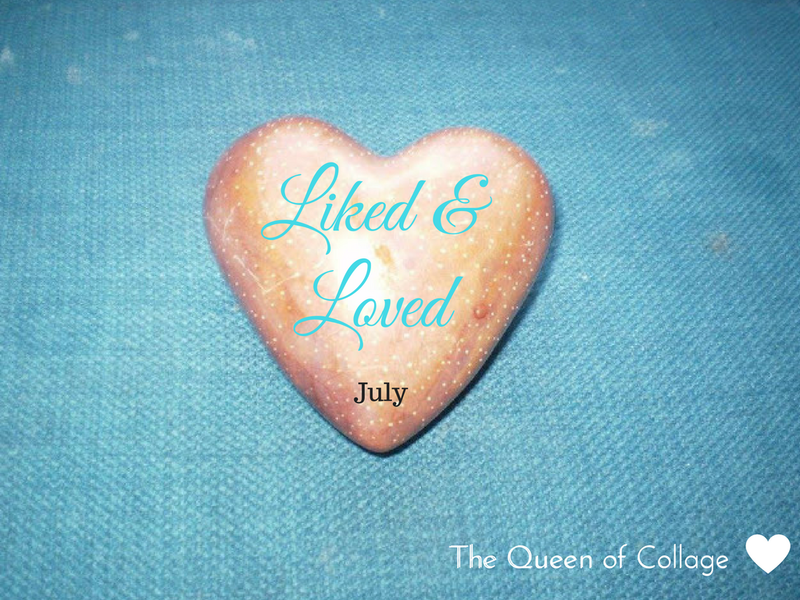 As always I'm linking up with Stevie (A Cornish Mum) with her linky Liked & Loved. Focusing on the positives is of great benefit to us all so do feel free to pop over and reflect on your month of positives with us. I'll see you there. thanks Kim. Thank you for reassuring me that I'm not alone in my worries and I'm so pleased with these wellies too. Those little wellies look adorable and I love your ladybugs. we have just done conventional colors here but I like your multi coloured ones. Thank you for announcing us as your winners. My eldest has been refusing to take them off. As for the lady bugs I just used left over paint. Thank you Laura. It's good that they eat. Thank you. They certainly brighten it up. Aw those pebbles look lovely and oh my word those little wellies are just the cutest! Sounds like mostly a good month :) My eldest is nagging me to try geo caching with him!